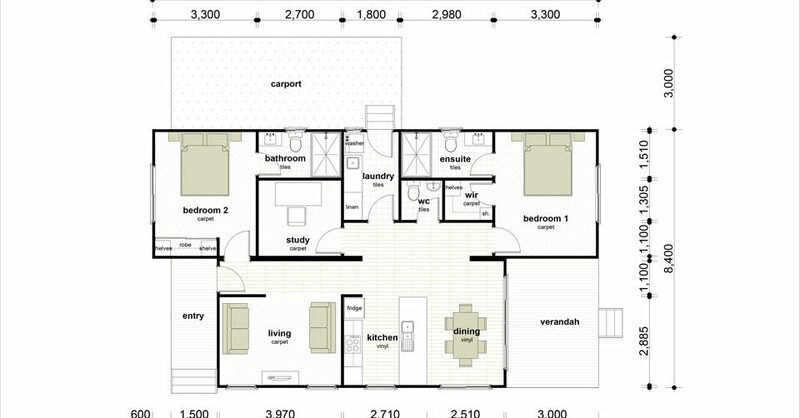 Wow look at this plan 2 bedrooms and a study. The Milan has a separate living room at the front. 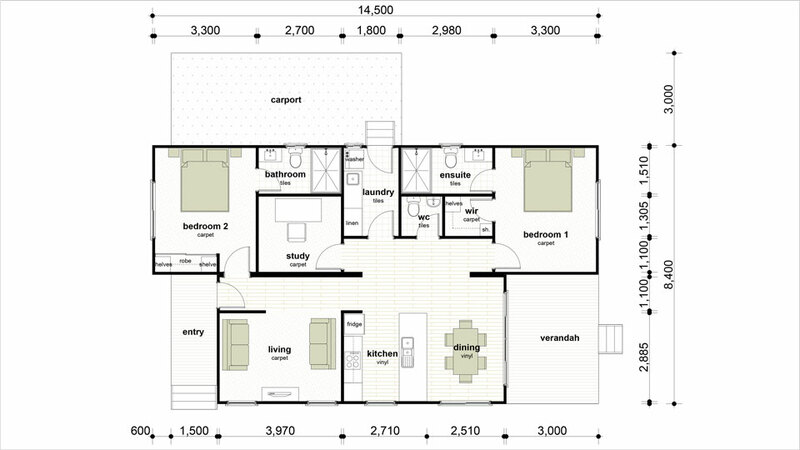 The kitchen and dining room open out to a rear verandah. Both bedrooms have there own bathroom. Very Nice.